You can remove them, but it's going to cost you. 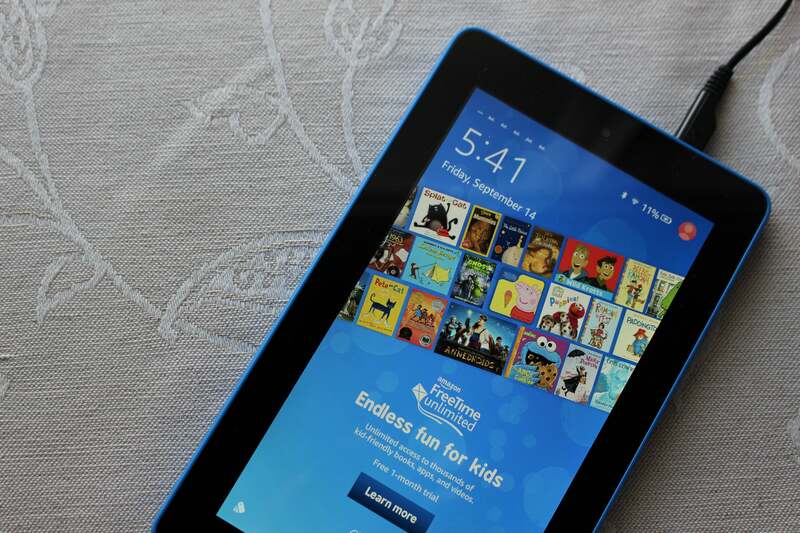 If your Kindle has ads or “Special Offers” showing onscreen, it’s because you made a deal. You chose to save money on your Kindle’s purchase price by accepting the “With Special Offers” discount. It seemed like a good idea at the time, but now you’re sick of the ads. The good news: You can back out of this deal. The bad news: It’s going to cost you. Why does my Kindle have Special Offers? 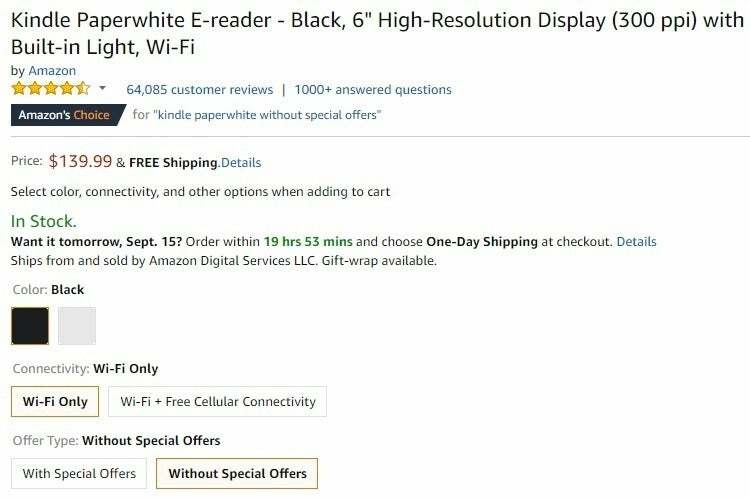 If you buy an Amazon Kindle Paperwhite (for instance) with Special Offers, the cost is $119.99—$20 off the list price. 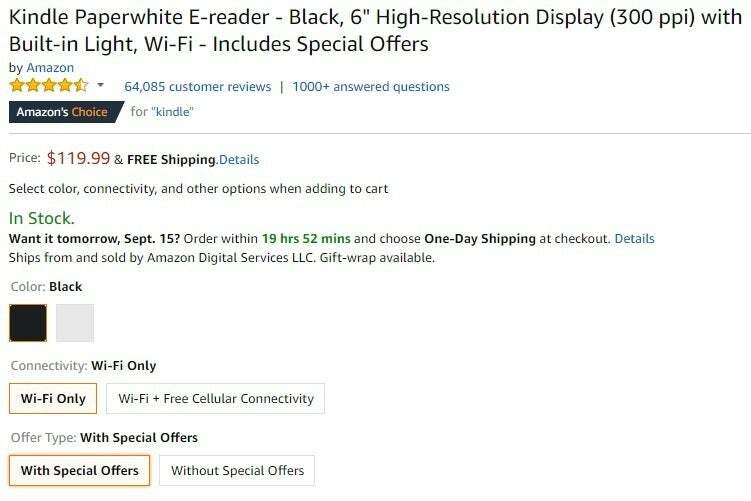 By keeping the With Special Offers option—the default setting for this purchase—this Kindle Paperwhite’s cost is $119.99. If you buy an Amazon Kindle Paperwhite without Special Offers, the cost is $139.99—a premium that might be worth it if you don’t want to see ads. 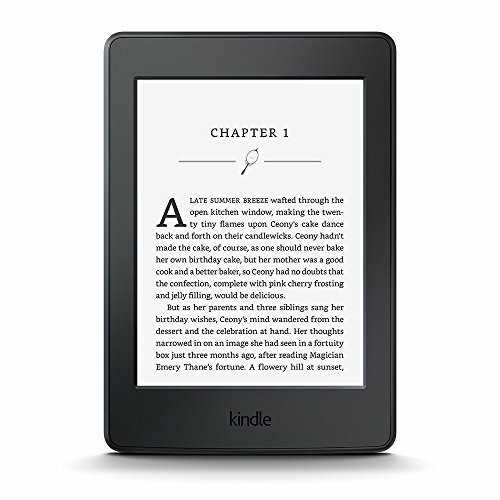 Once we select Without Special Offers, the price of the Kindle Paperwhite goes up $20 to $139.99. How do I remove ads and Special Offers from my Kindle? If your Amazon Kindle E-reader has Special Offers, you’ll see ads like this on your homescreen or lock screen, or as a screensaver when your Kindle is in sleep mode. 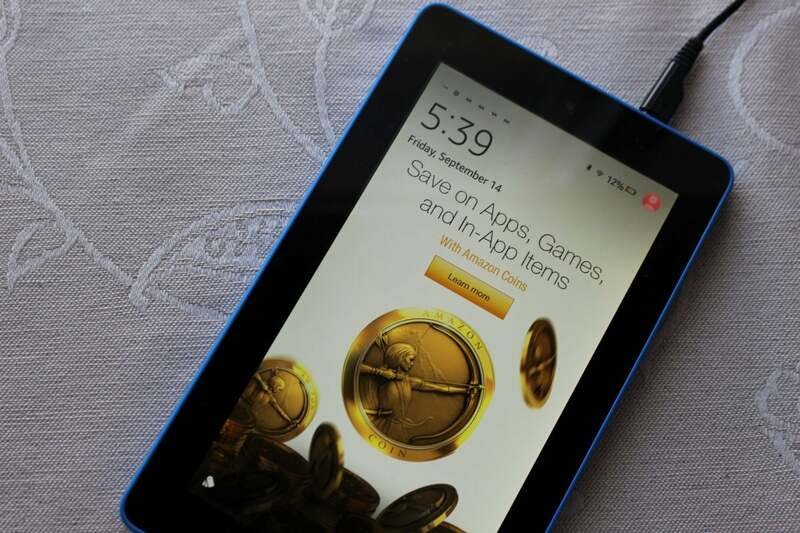 Removing ads and Special Offers from your Kindle is easy, but Amazon’s not letting you go for nothing. Yes, you’ll have to pay to get rid of the ads—or “Unsubscribe from Special Offers,” as Amazon puts it. Sign in to your Amazon account, and go to Manage Your Content and Devices > Devices. 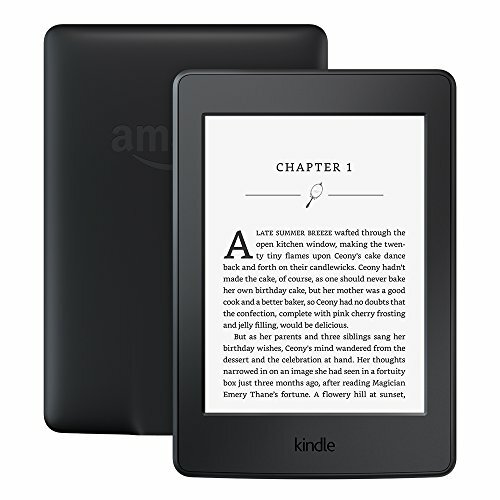 Select the Kindle device from which you wish to remove Special Offers. Information about the device will appear below the device’s listing onscreen. Click the Edit link next to Subscribed, and follow the instructions to unsubscribe. Amazon will tell you the amount you need to pay, and charge you via your 1-Click Payment setting. At this point, we won’t judge you if you pause and decide not to pay to get rid of the ads. Money is money. We understand. Enjoy your Kindle, and bookmark this page in case you get desperate.